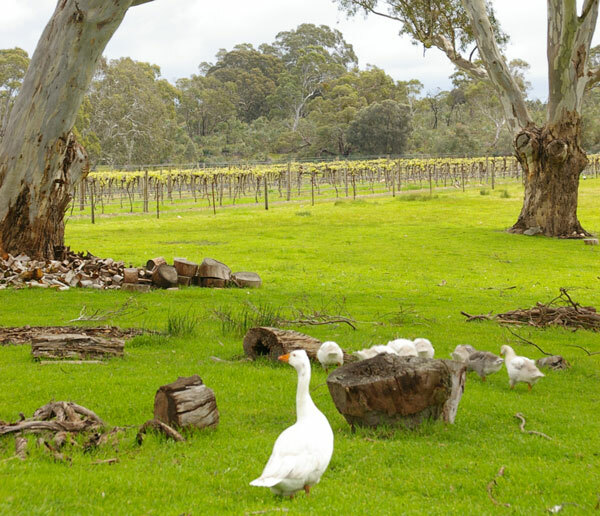 Rolf Binder offers three great options for Self Contained Bed and Breakfast Accommodation in the Barossa. The Binder family homestead was built in 1907 and formerly owned by the Hanisch family – the name now given to our most premium single vineyard Shiraz. This historic home is full of character and an ideal retreat option for those wanting to relax and enjoy the beautiful scenery and tranquility on the 60 acre property. Also situated on the Binder family property, in close proximity to Hanisch Haus, Veritas Cottage was once a B&B hosted by Franziska Binder. The Cottage has recently been renovated and furnished with unique retro pieces and mementos dating back to the early days of the family’s winery business. 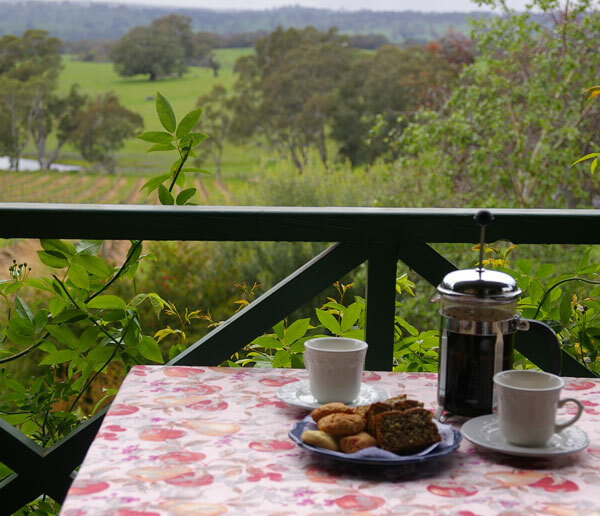 Hanisch Haus and Veritas Cottage have all the modern features to ensure a comfortable visit and provide a rural, peaceful setting although only 2.5 km from the centre of Tanunda for convenient access to shopping, dining and other facilities. 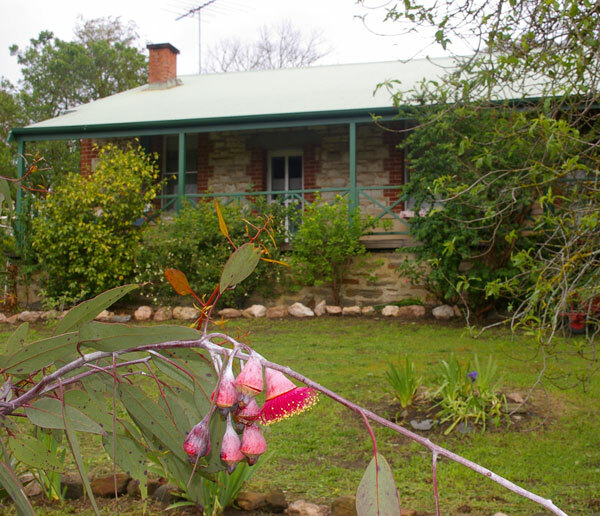 Owned and operated by Christa Deans, this self contained Bed & Breakfast is situated in the Barossa Ranges, just ten minutes drive from Tanunda and Angaston. The nineteenth century attached cottage has been tastefully restored and is comfortable and homely. It is sole occupancy and guests have their own private entrance and facilities. There are fantastic views of the Flaxman’s Valley and Christa’s famous Riesling vineyard from the verandah.